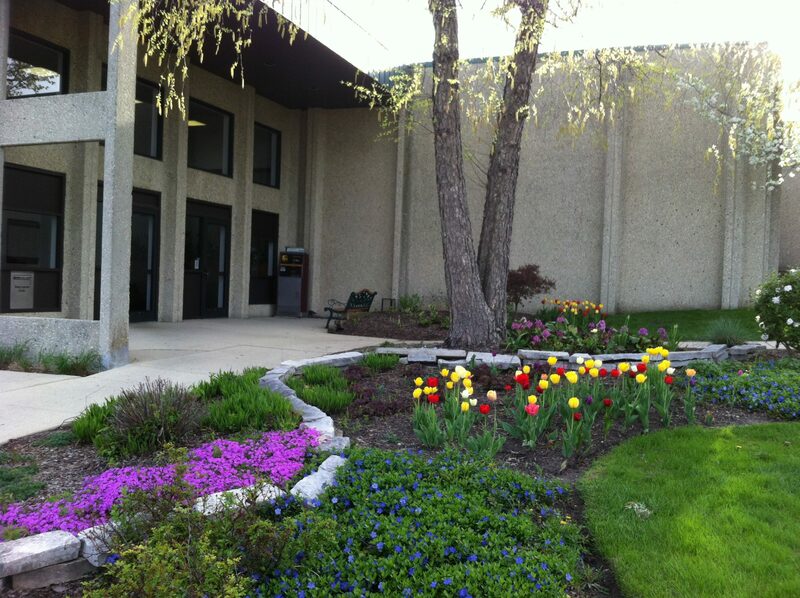 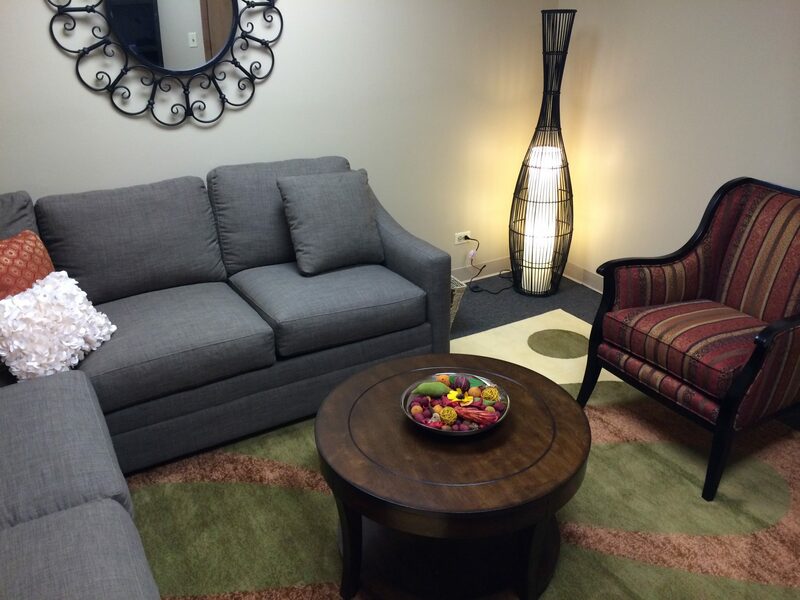 At Polaris, we want you to feel comfortable the moment you walk through our door! 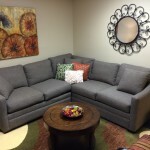 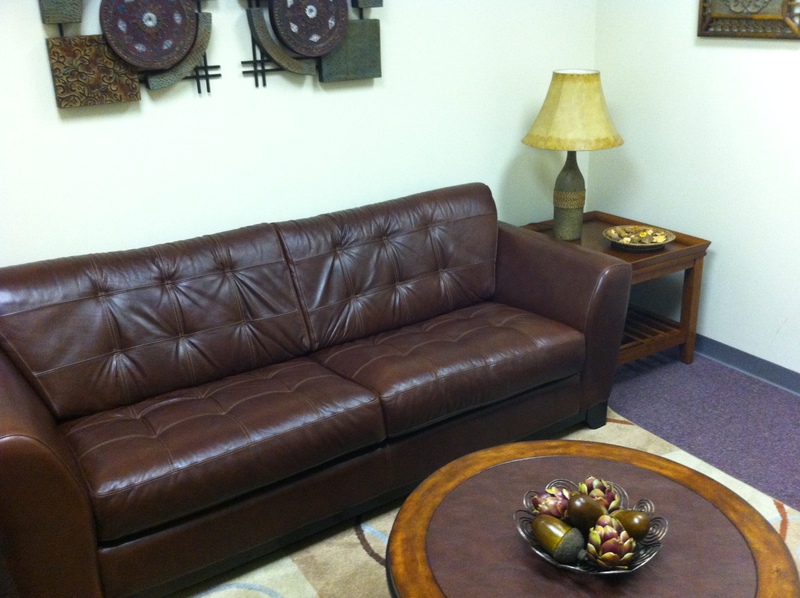 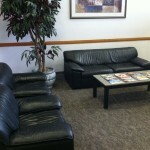 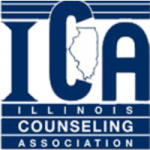 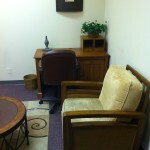 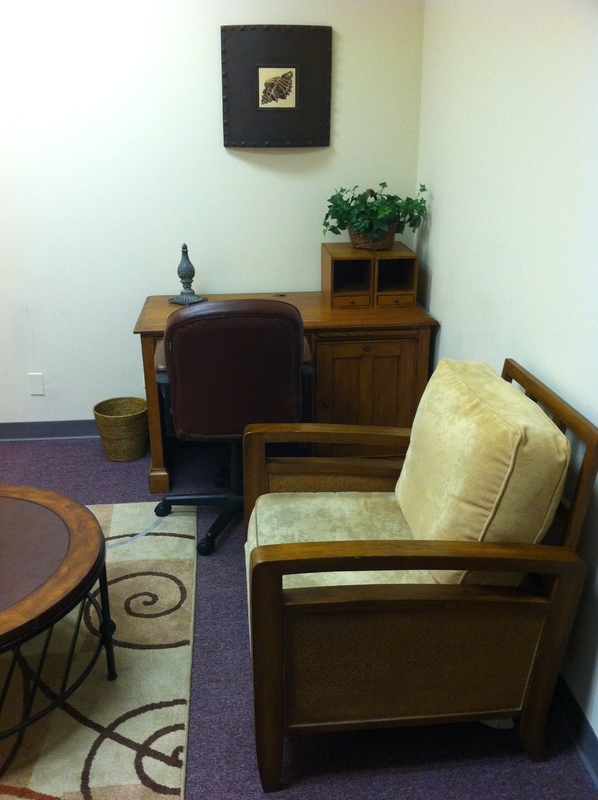 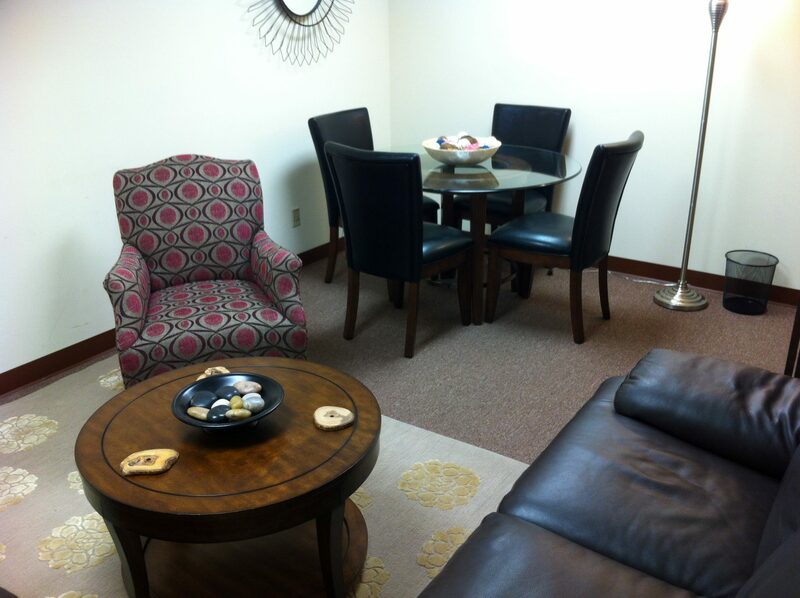 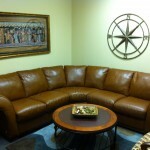 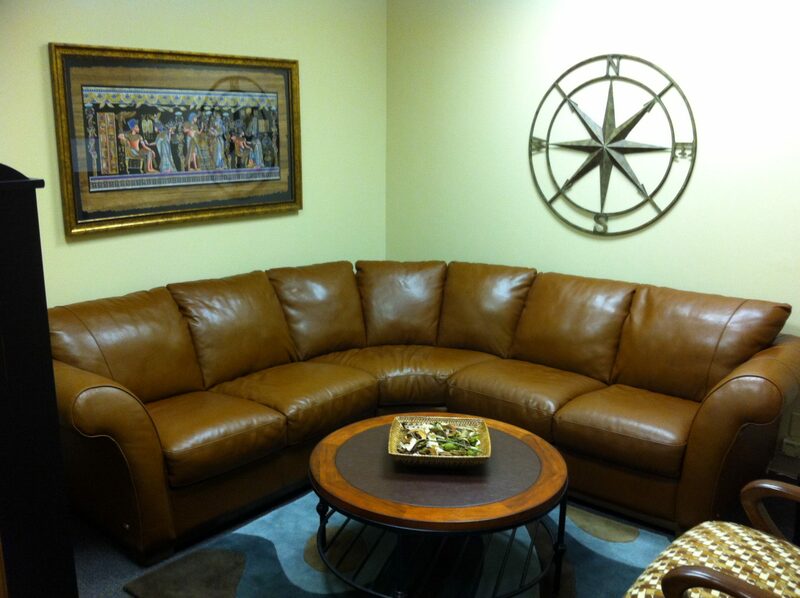 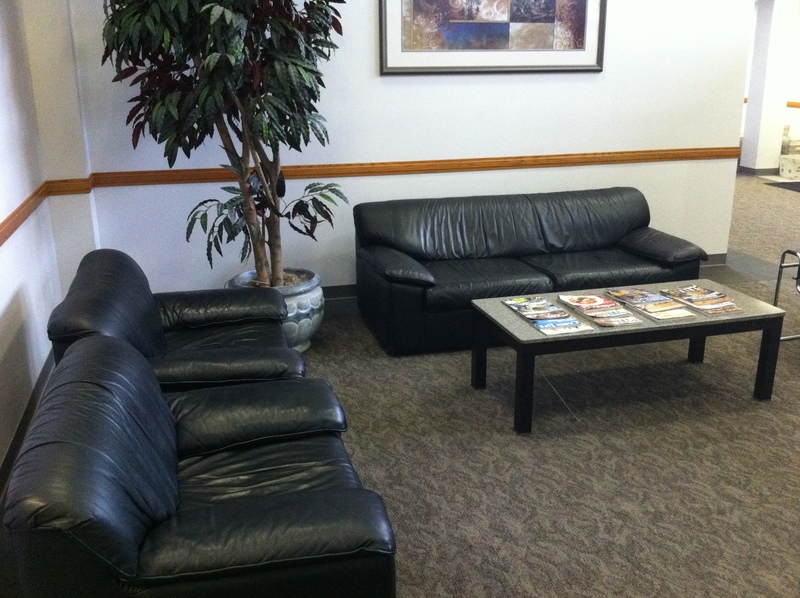 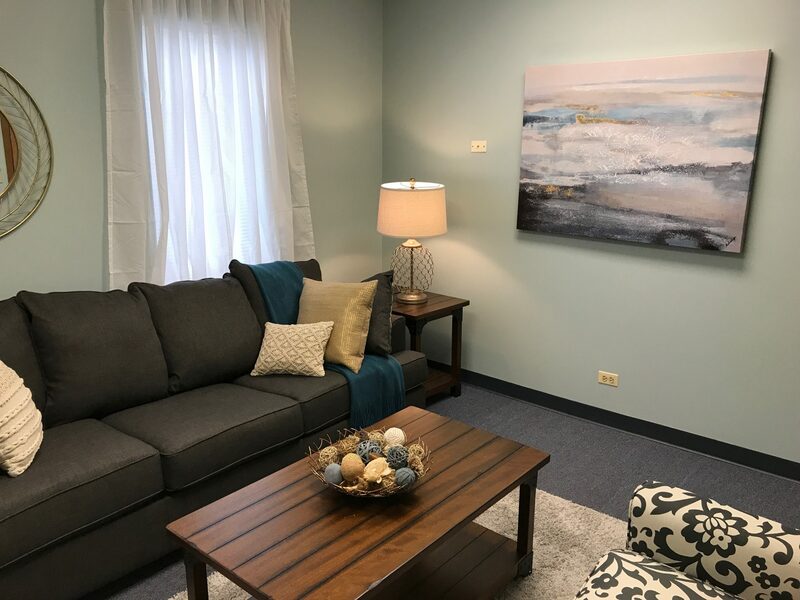 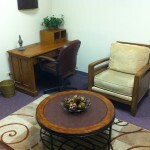 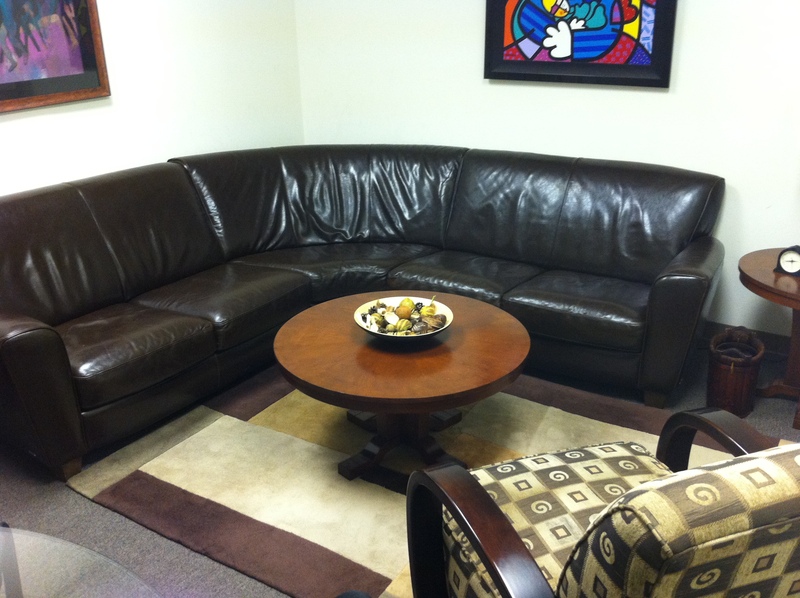 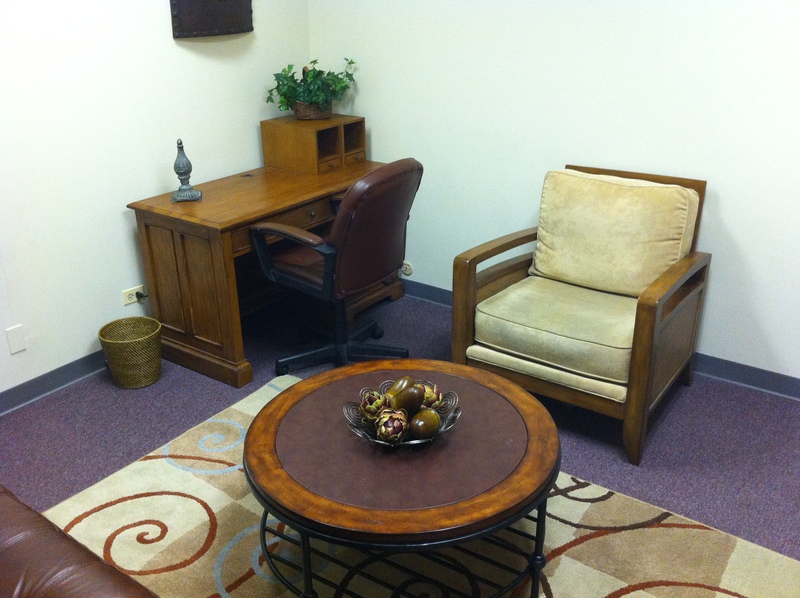 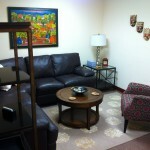 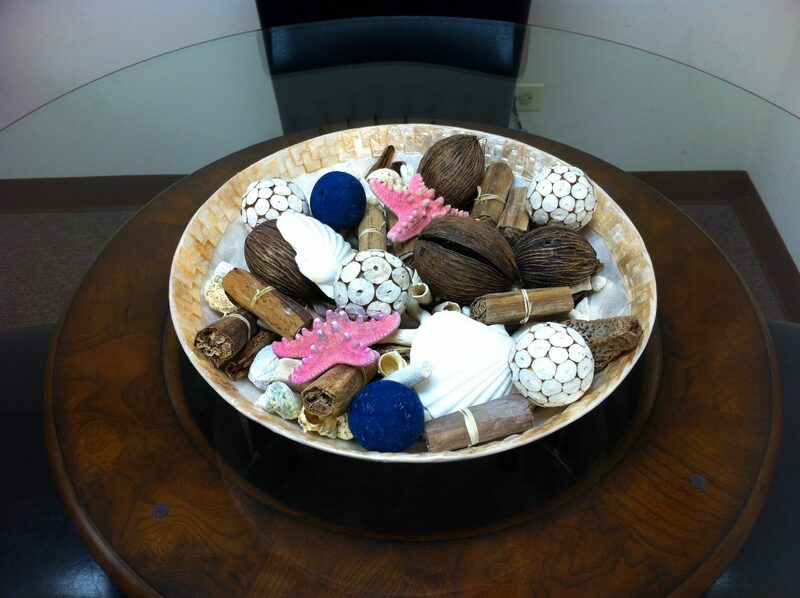 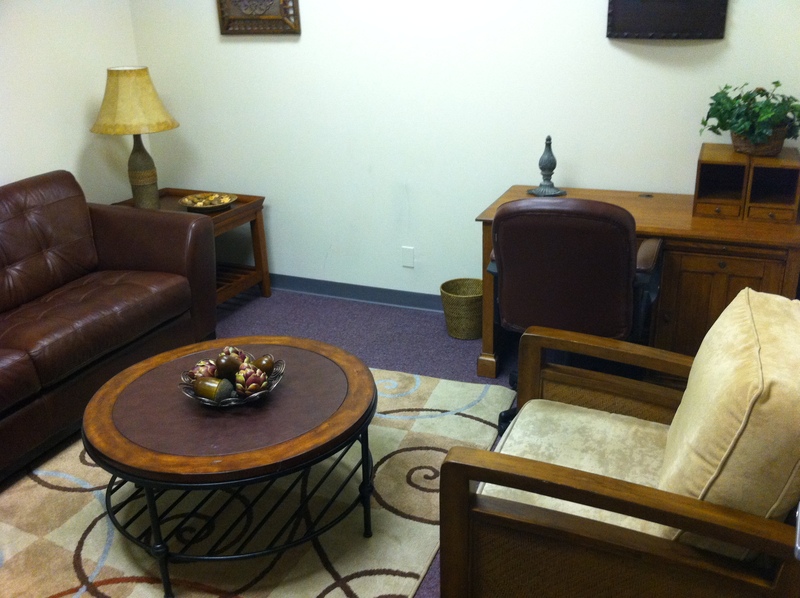 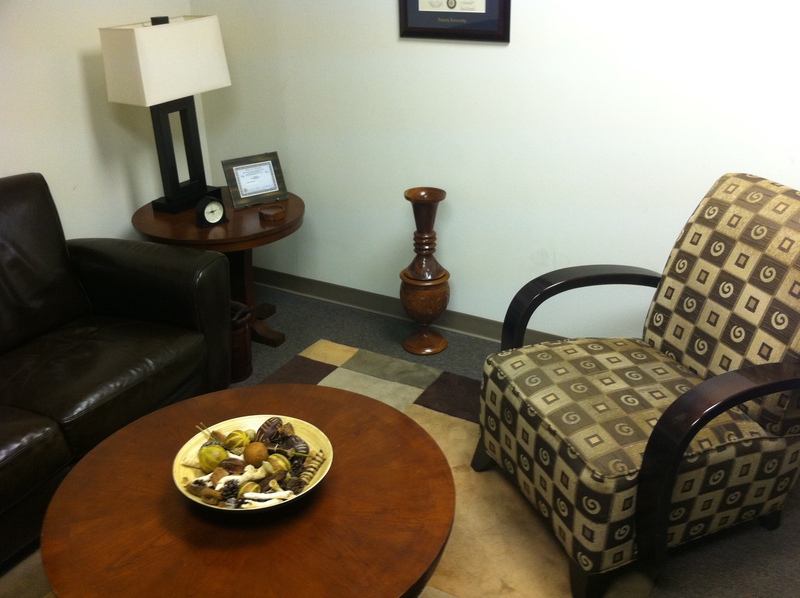 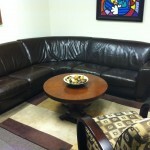 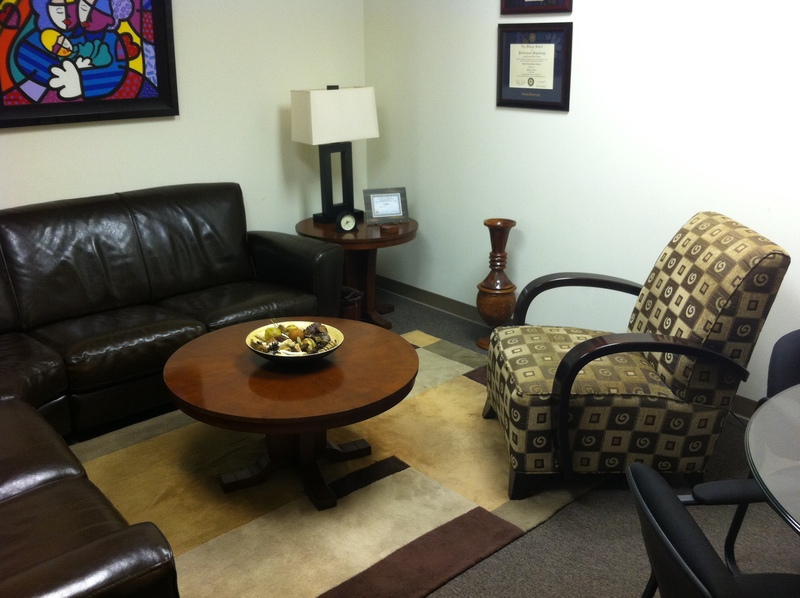 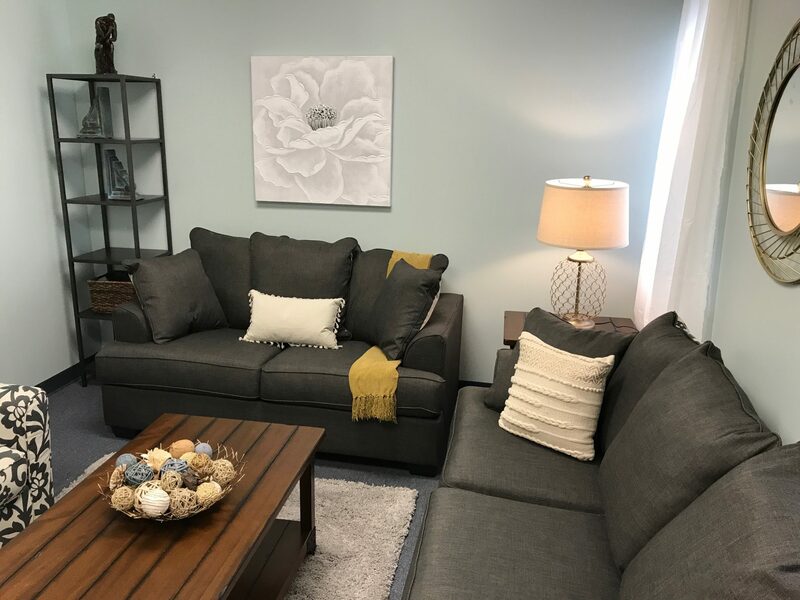 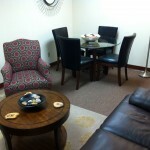 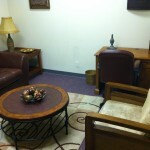 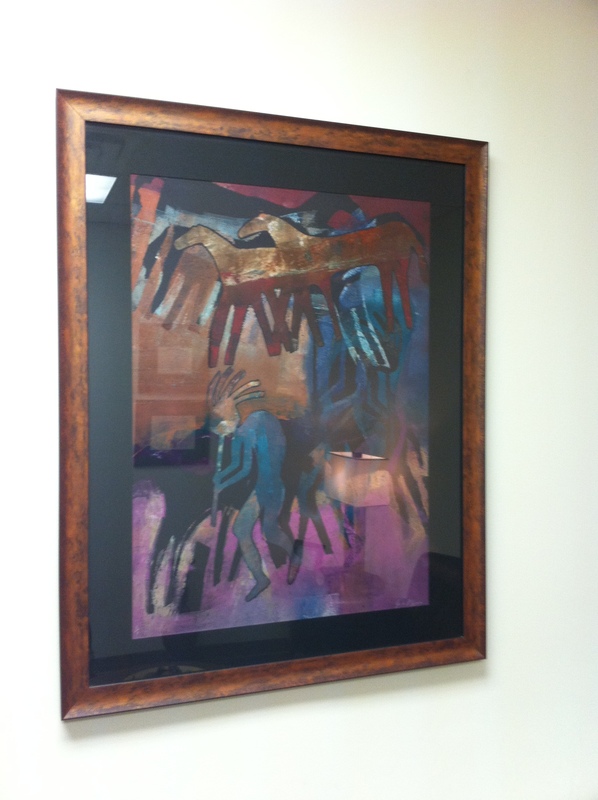 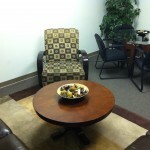 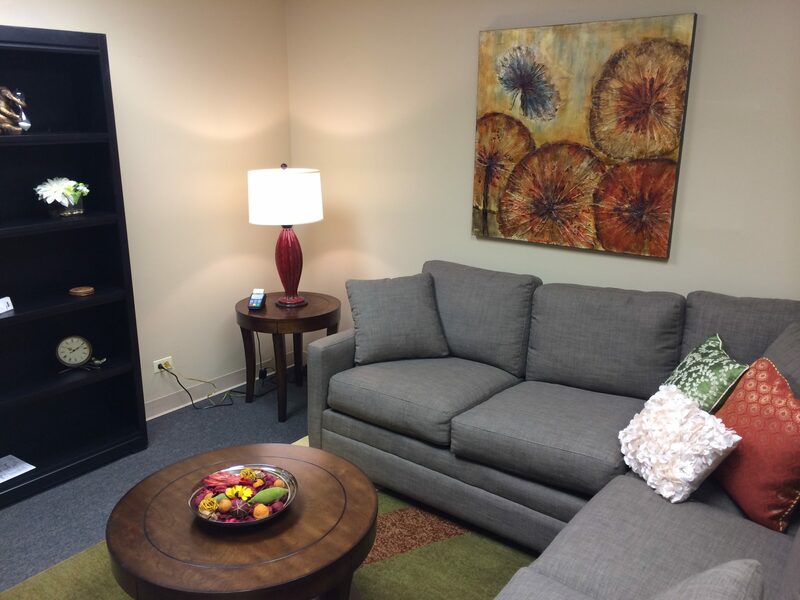 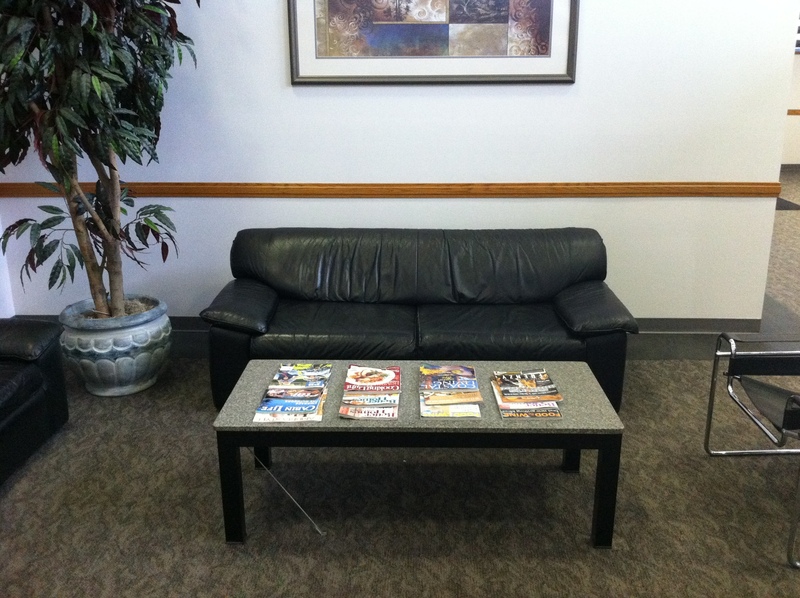 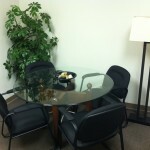 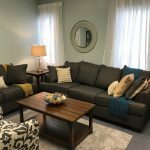 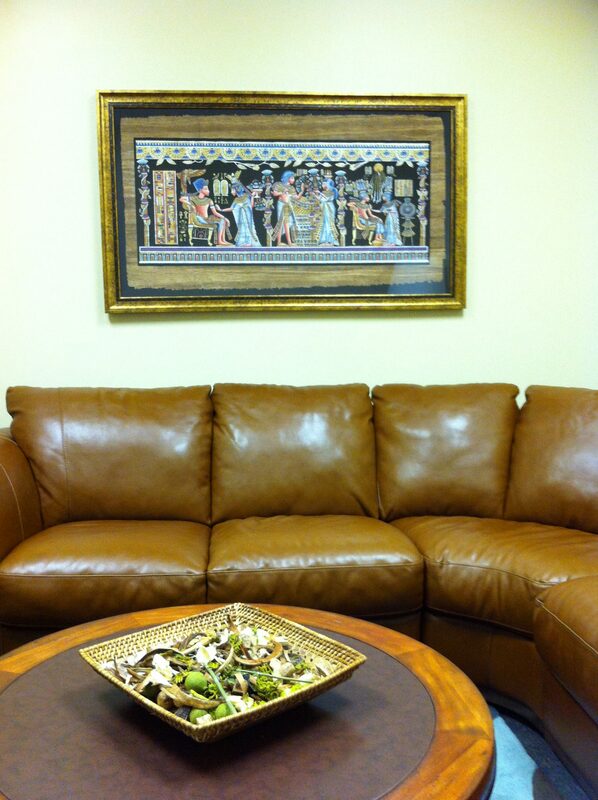 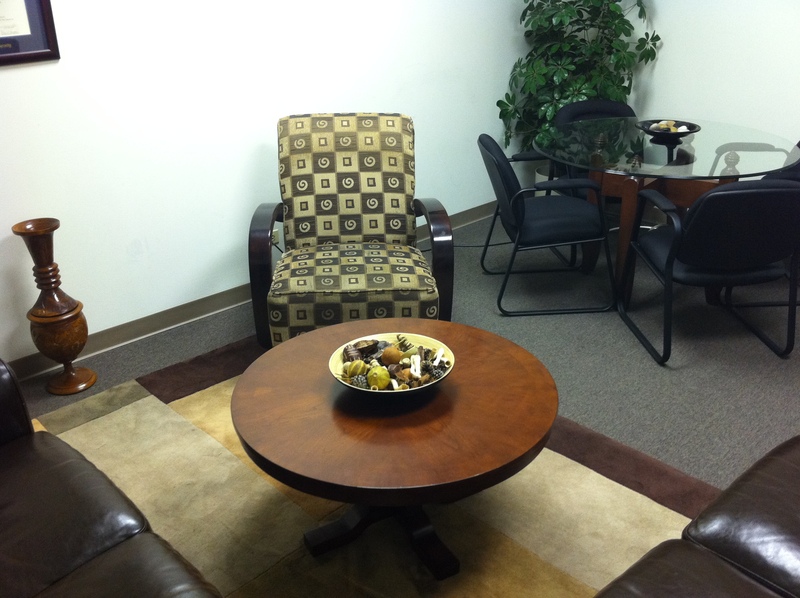 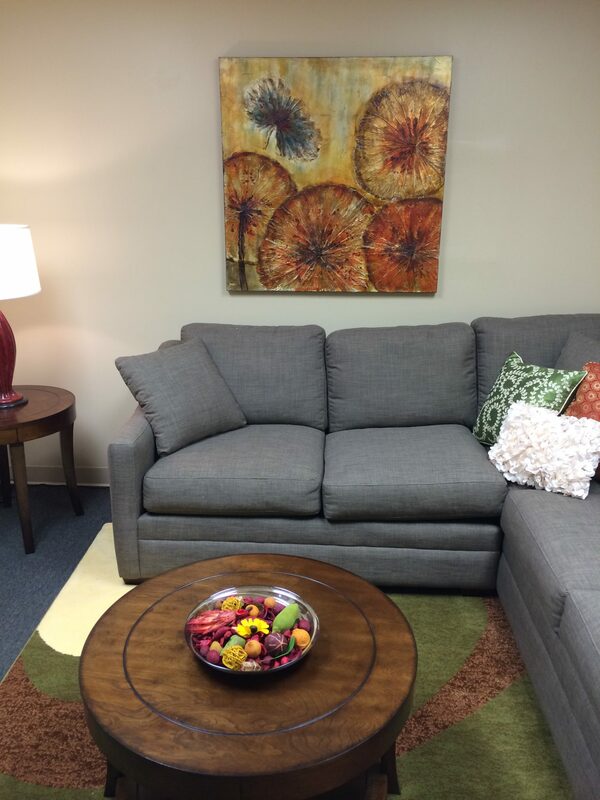 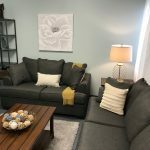 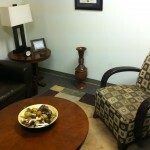 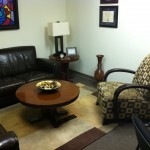 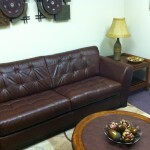 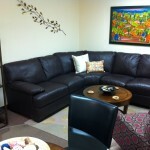 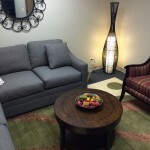 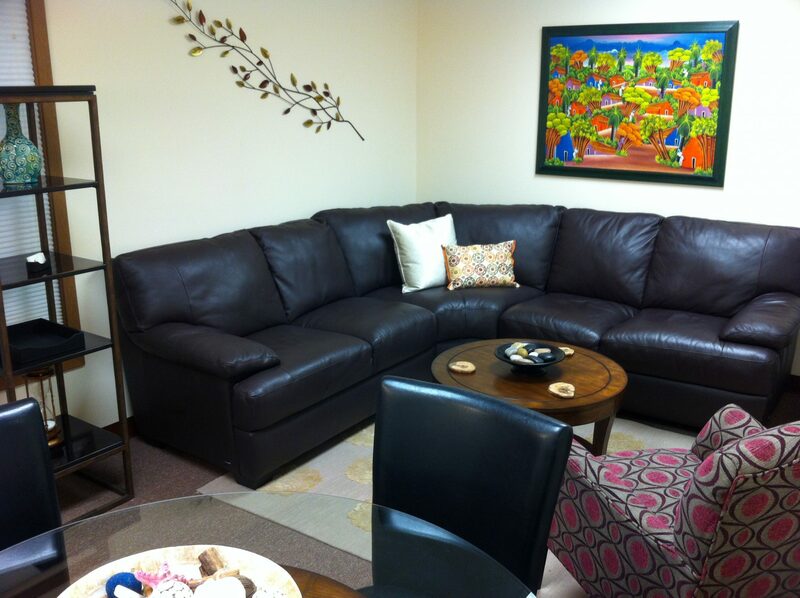 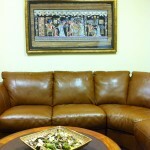 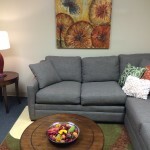 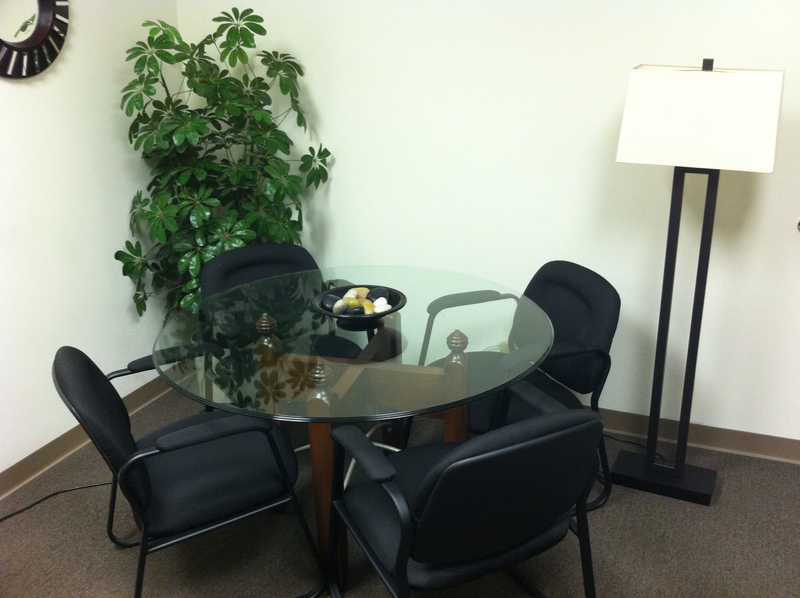 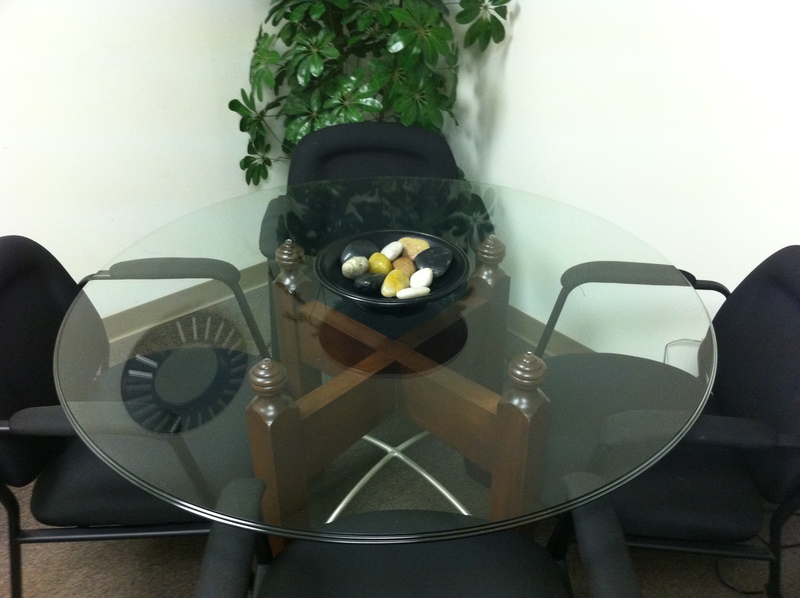 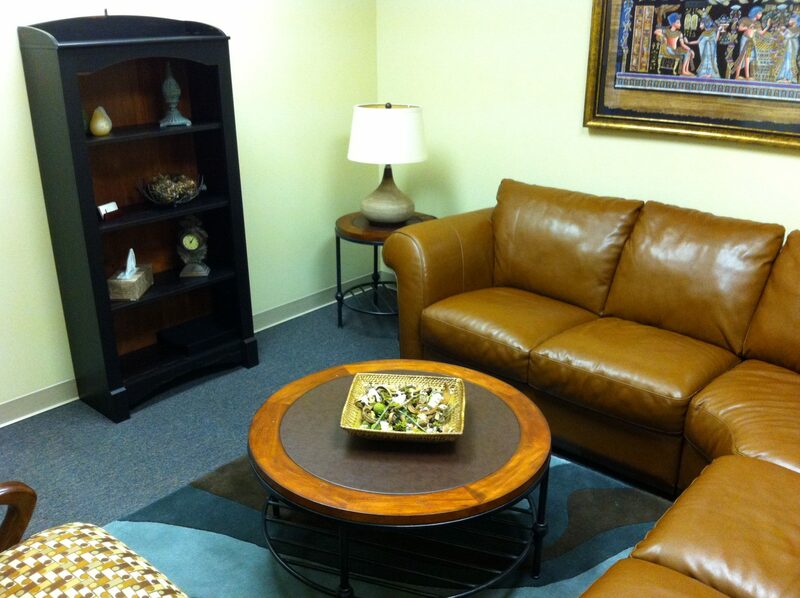 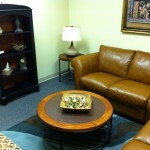 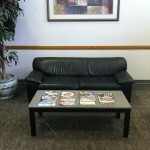 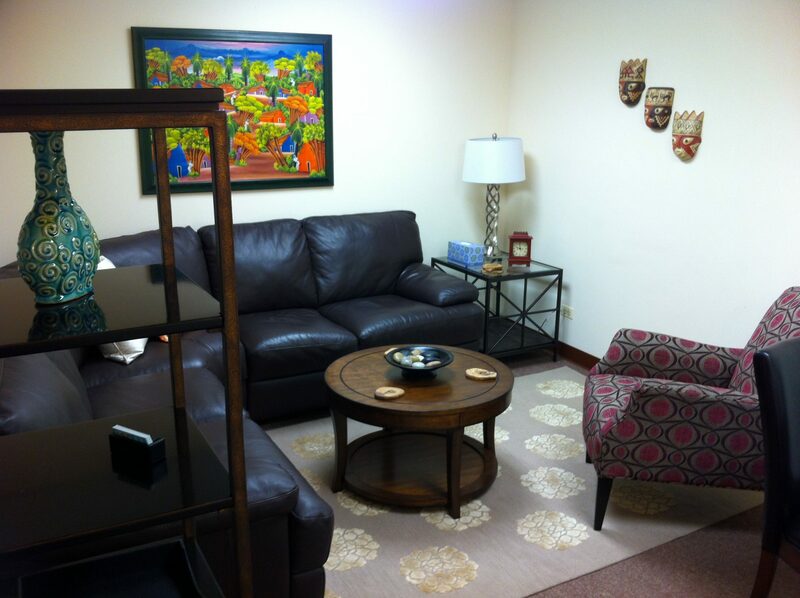 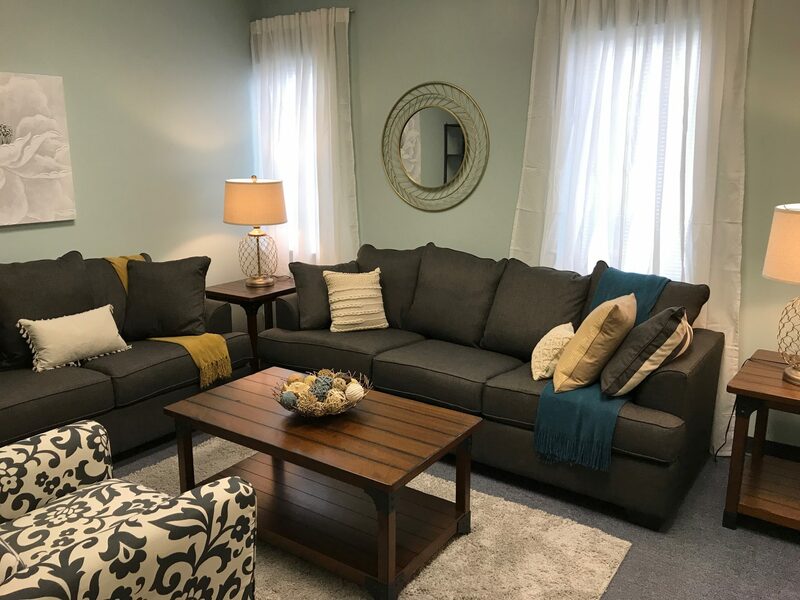 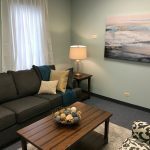 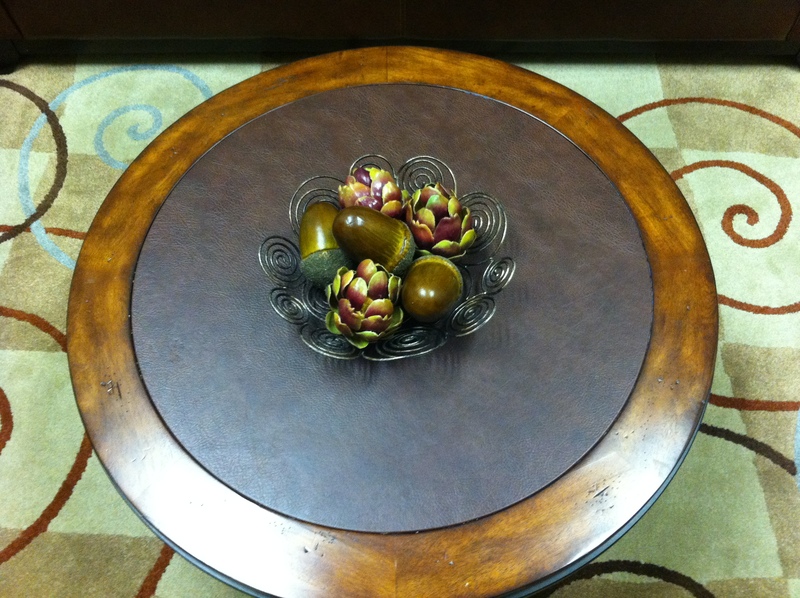 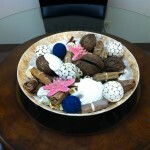 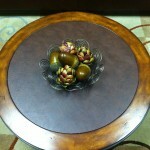 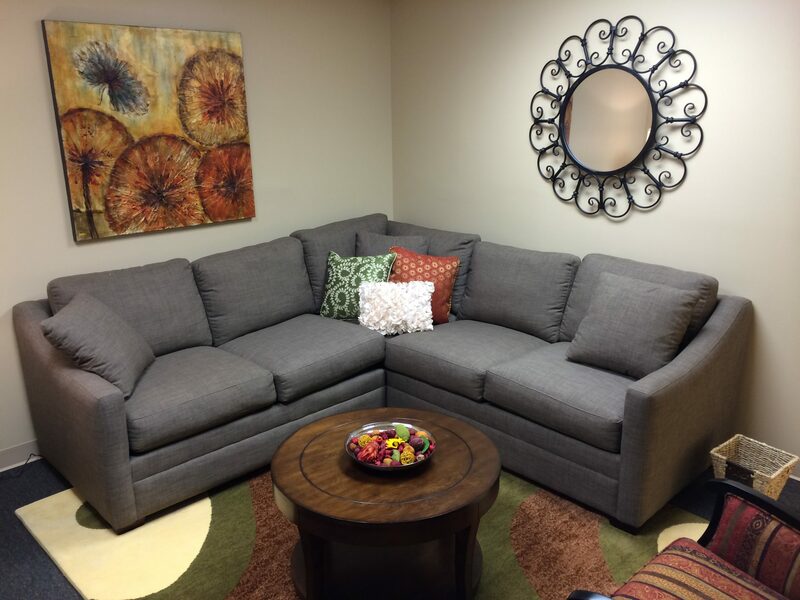 Our décor and lighting provide an informal, warm and safe environment for your counseling experience. 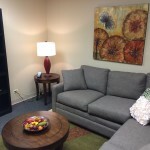 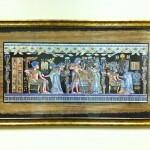 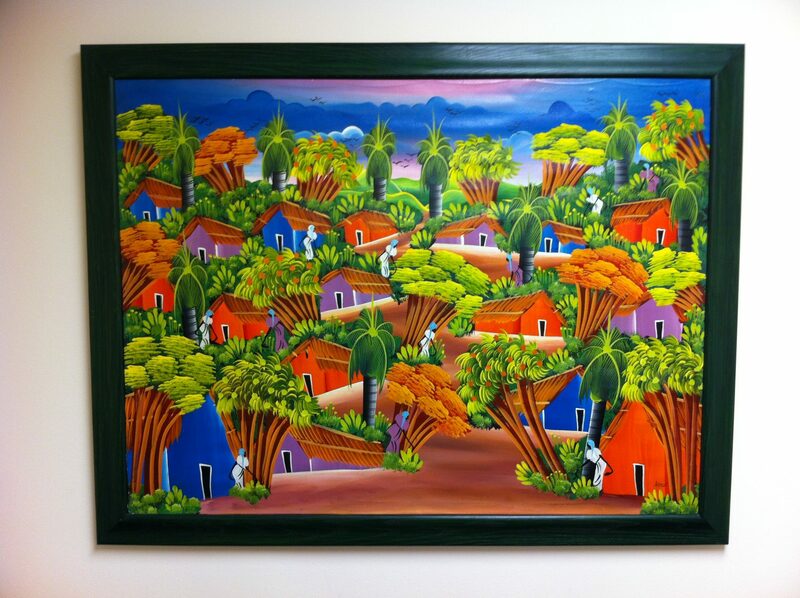 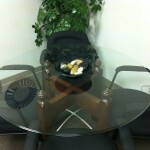 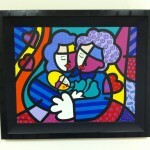 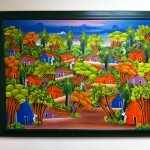 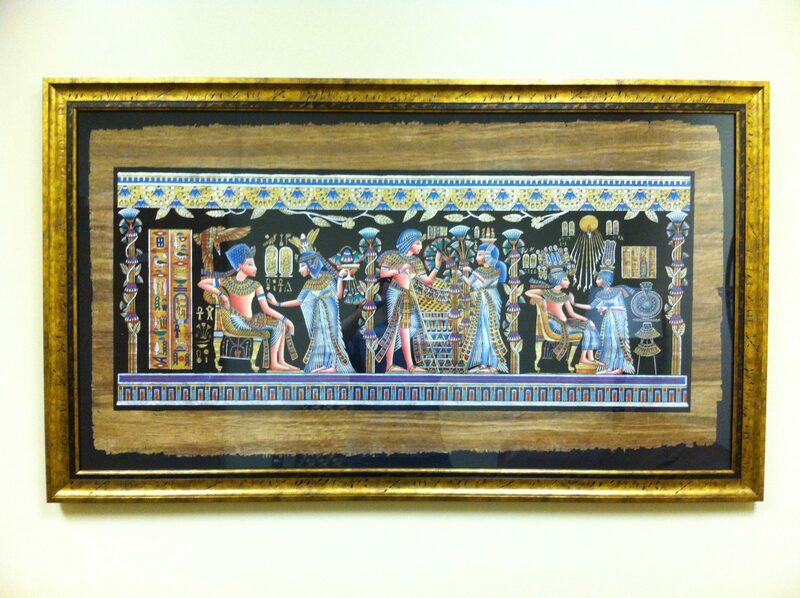 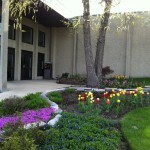 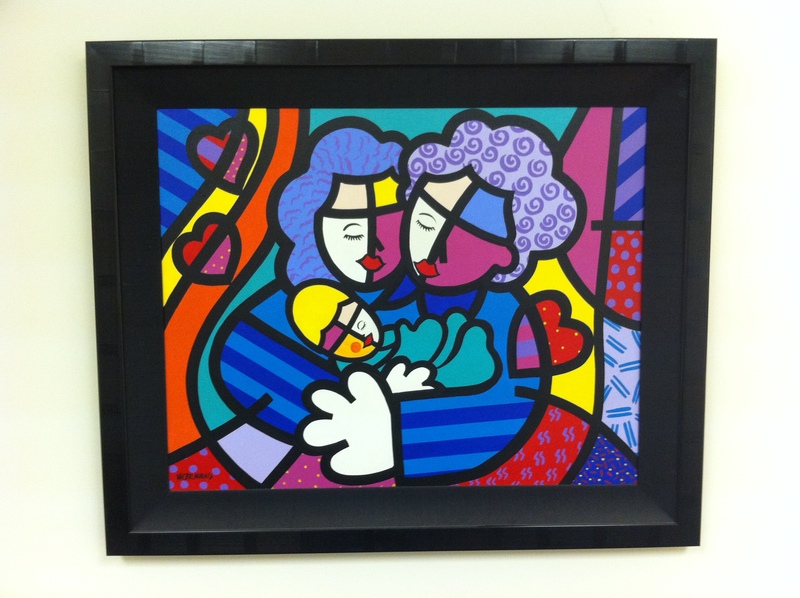 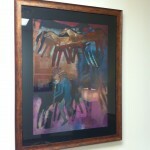 Tour our office gallery below and check it out for yourself!